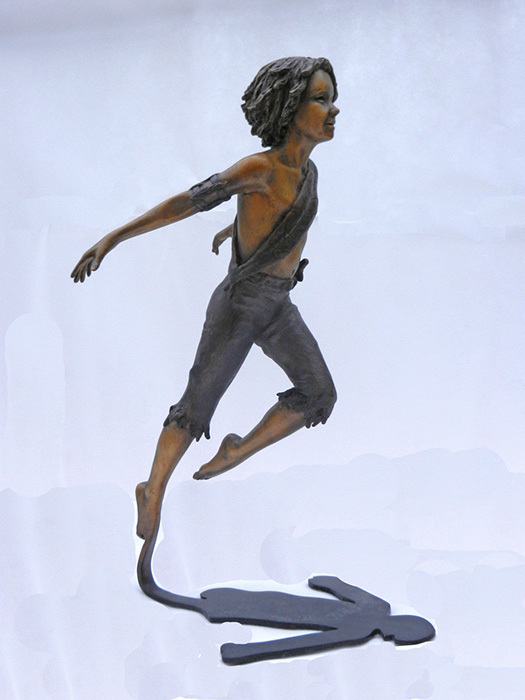 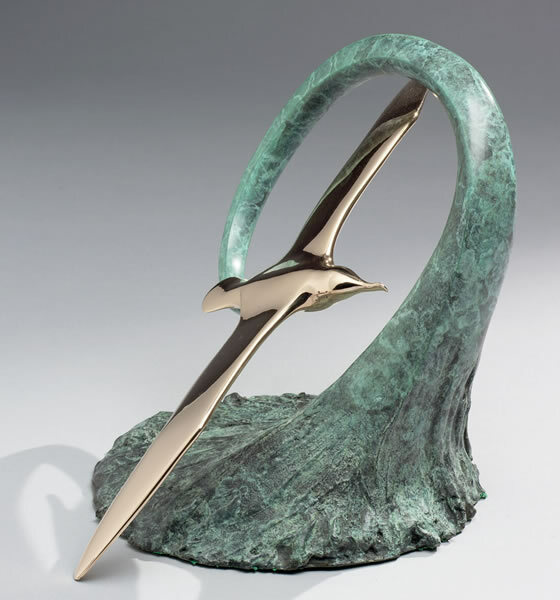 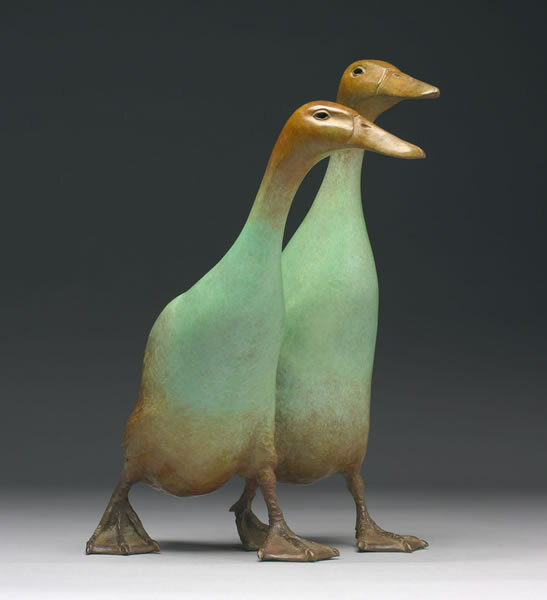 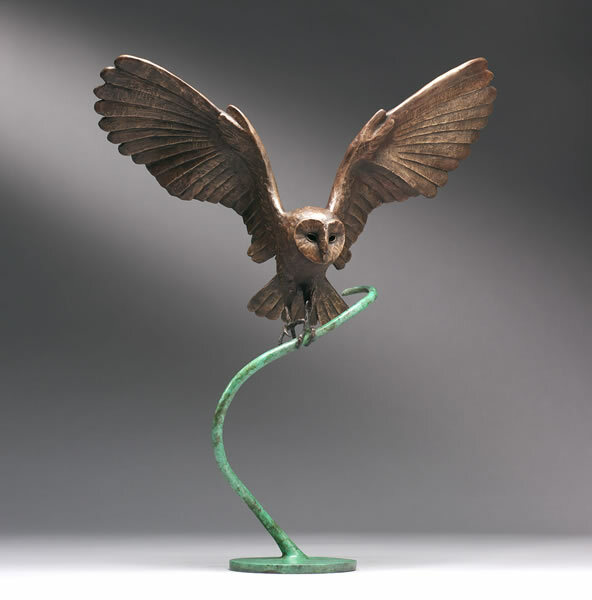 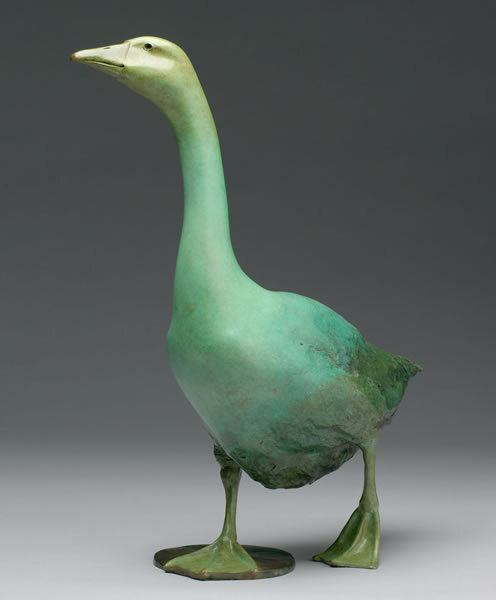 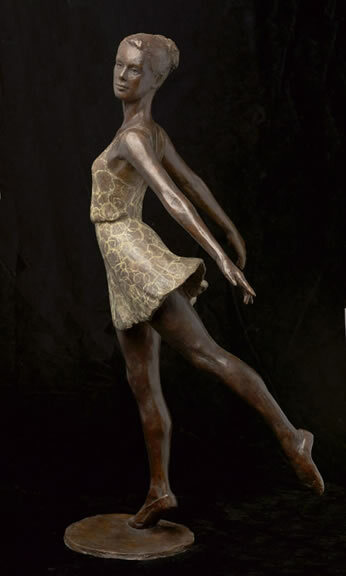 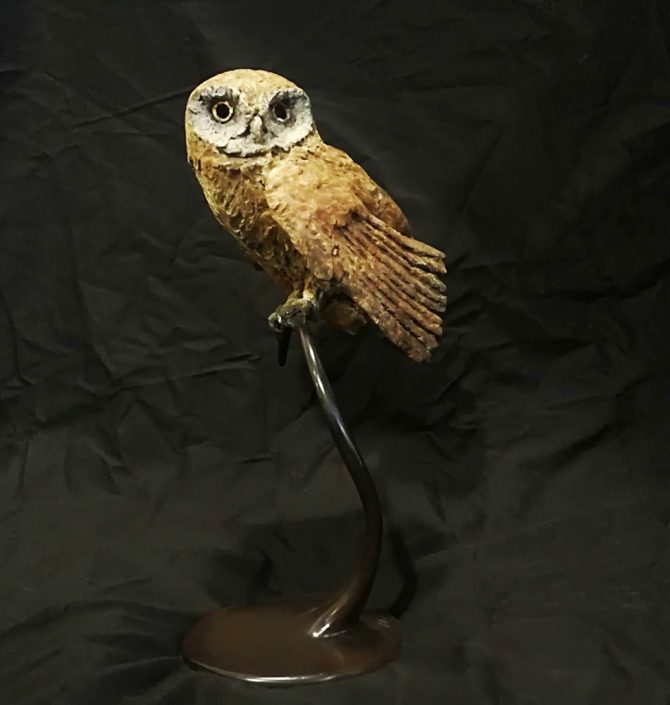 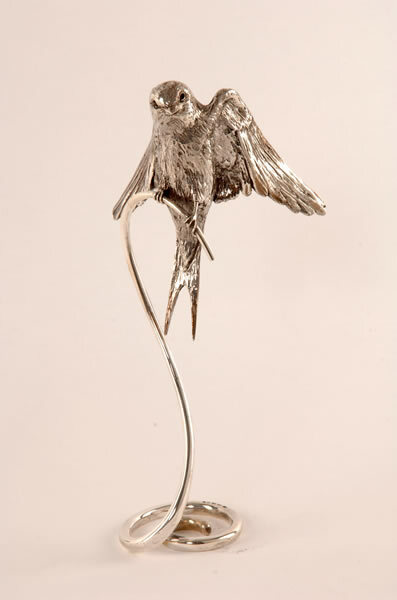 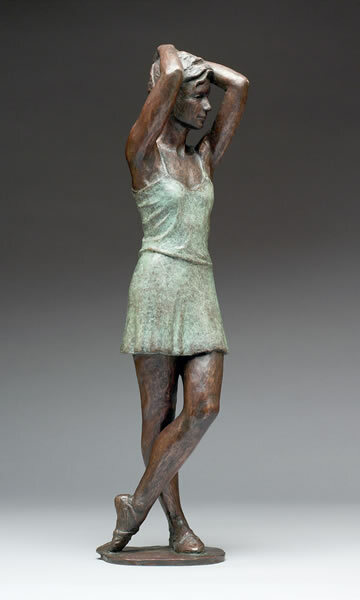 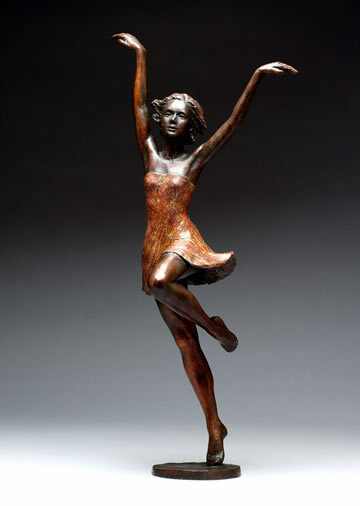 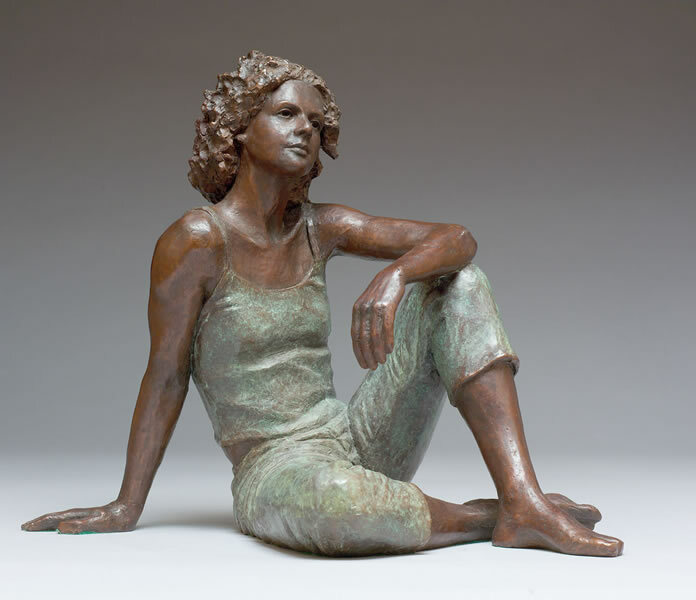 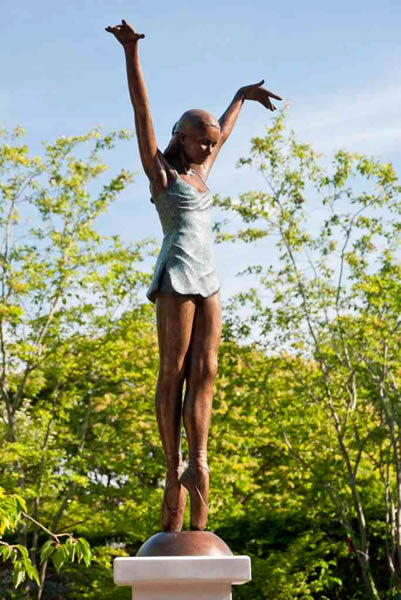 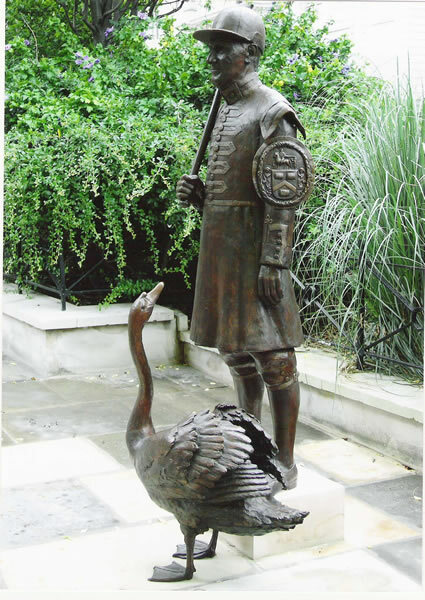 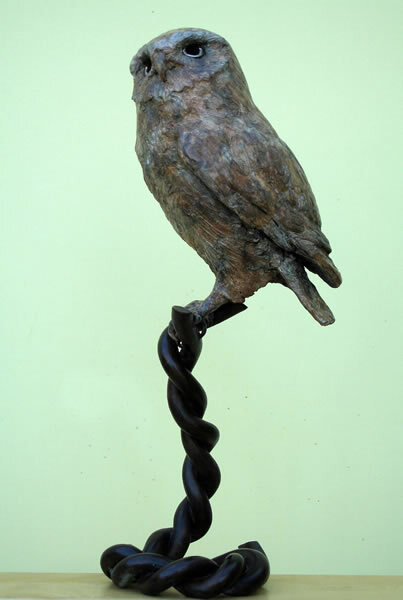 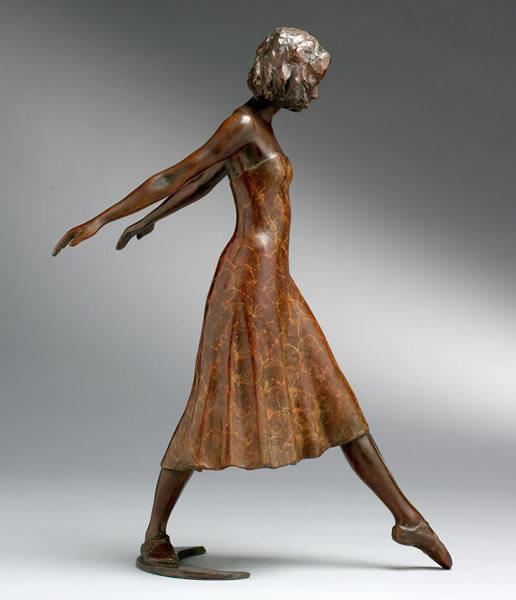 Vivien Mallock’s work, principally in bronze, covers a wide spectrum from portraiture and large monuments to small figurative pieces of both human and wildlife subjects. 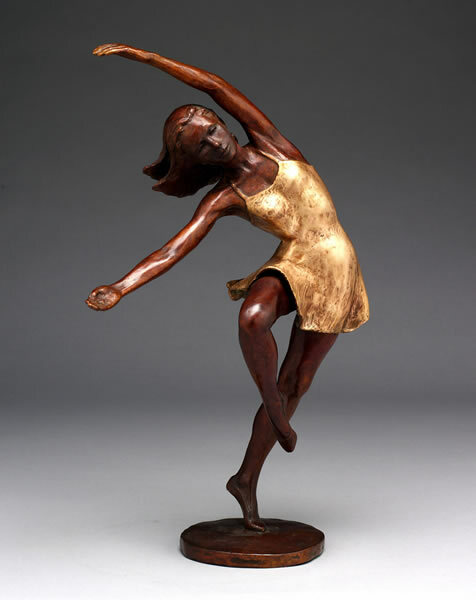 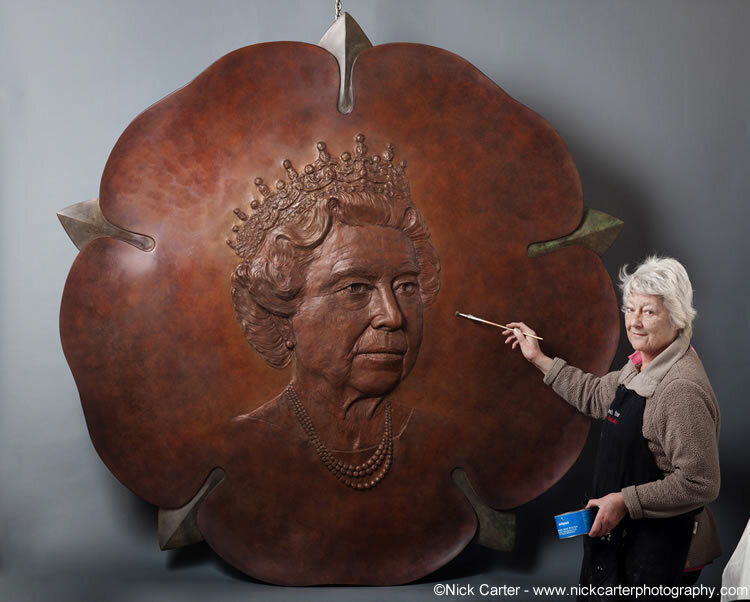 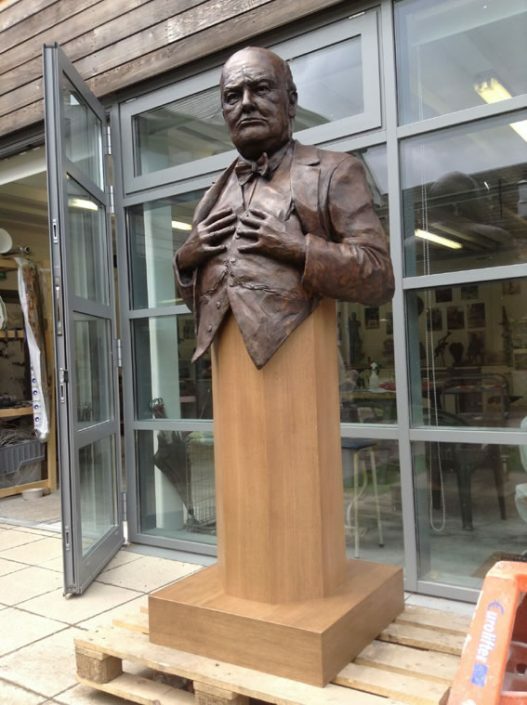 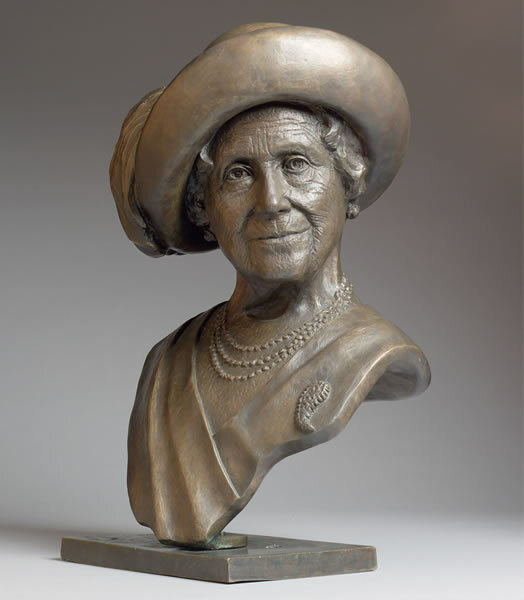 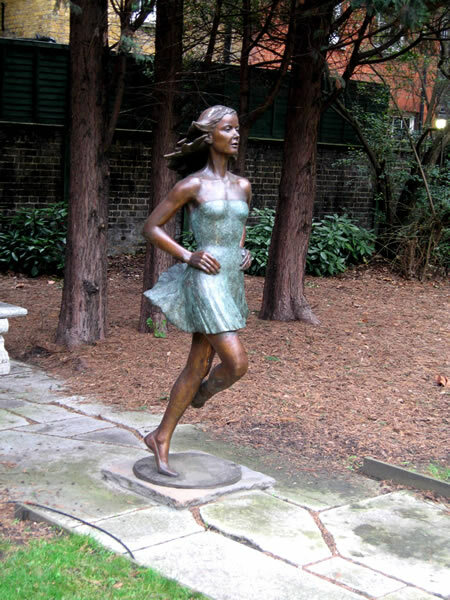 She became an Associate of the Royal Society of British Sculptors in 1998 and is much in demand for bronze portraits and pieces which rely for their effect on atmosphere and movement. 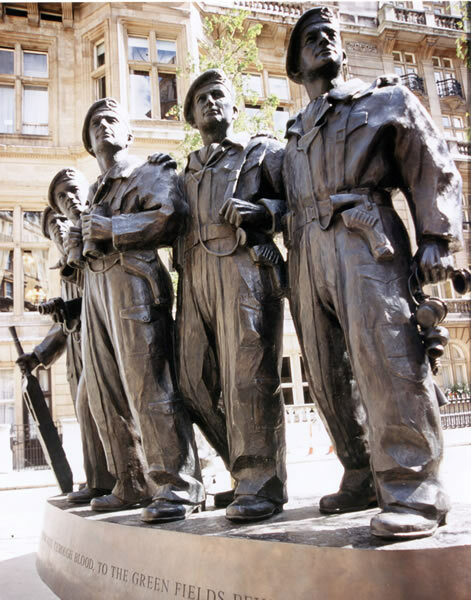 Her largest work to date, the nine-foot memorial to the Royal Tank Regiment, unveiled by HM The Queen in 2000, stands in Whitehall Court and depicts the five-man crew of a Comet tank. 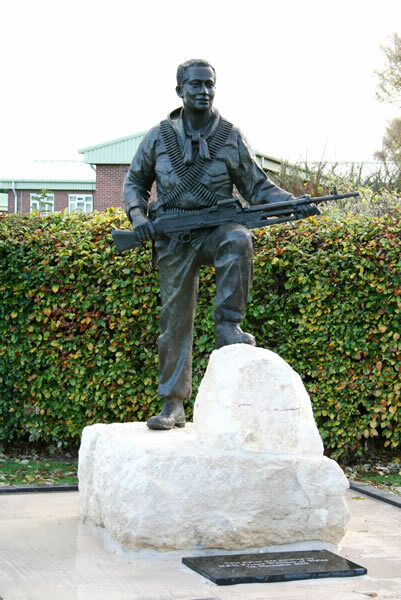 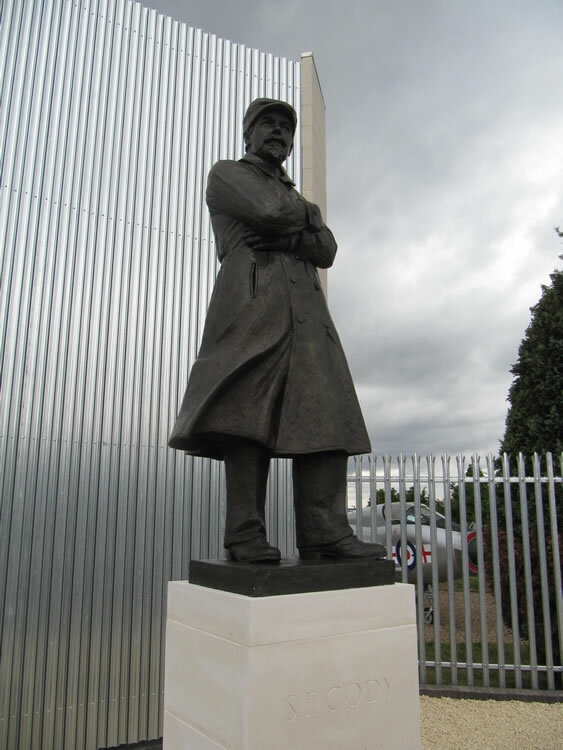 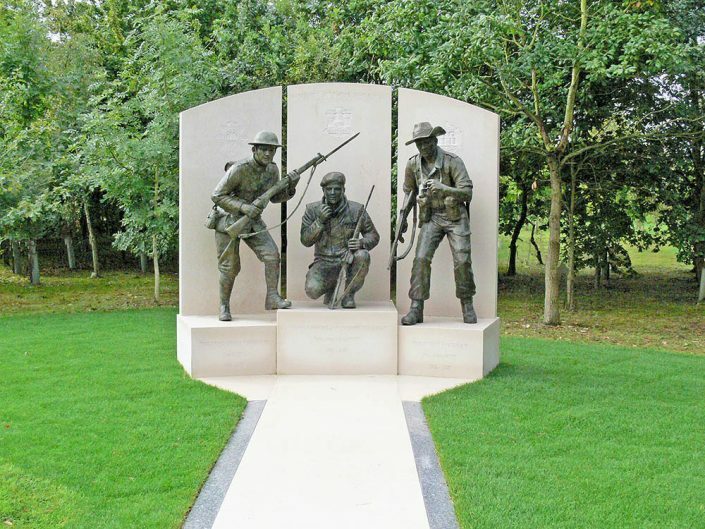 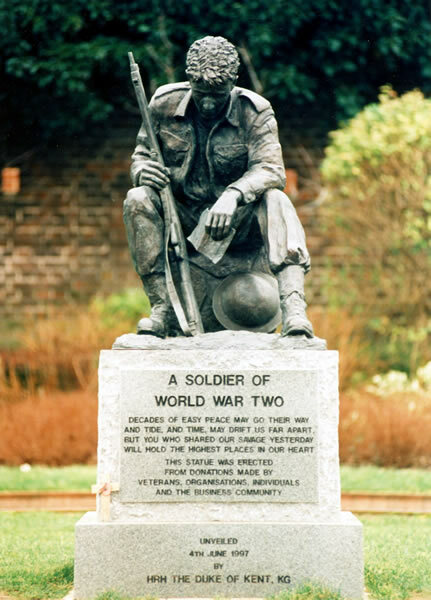 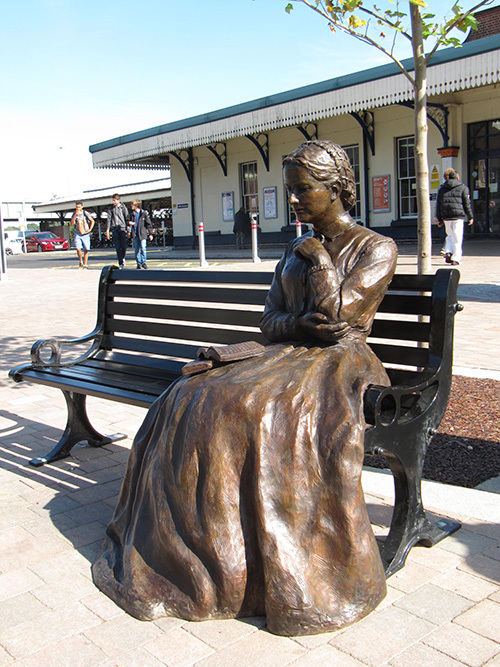 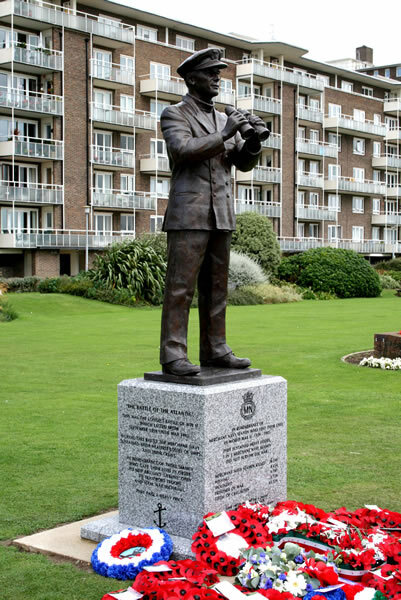 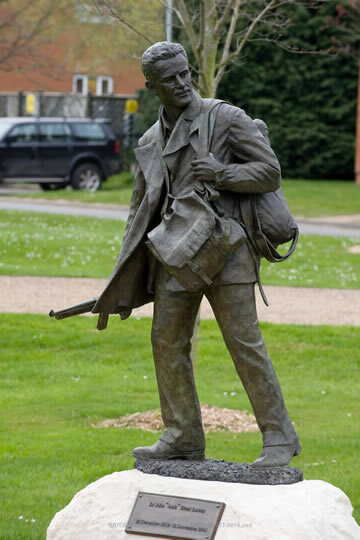 She has completed a number of public sculptures of military figures, five of which constitute a unique series in Normandy, of every level of command from ‘Monty’ (a second casting of which is installed in Portsmouth) to Major John Howard near Pegasus Bridge. 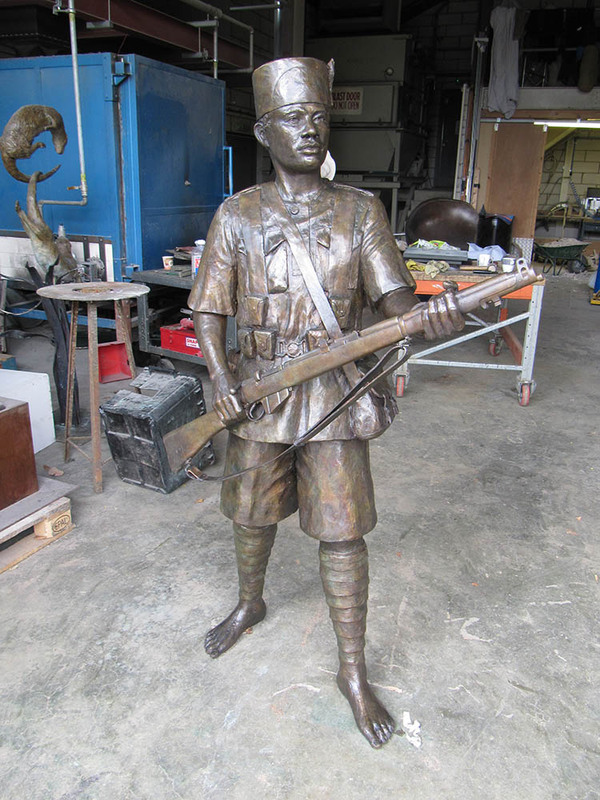 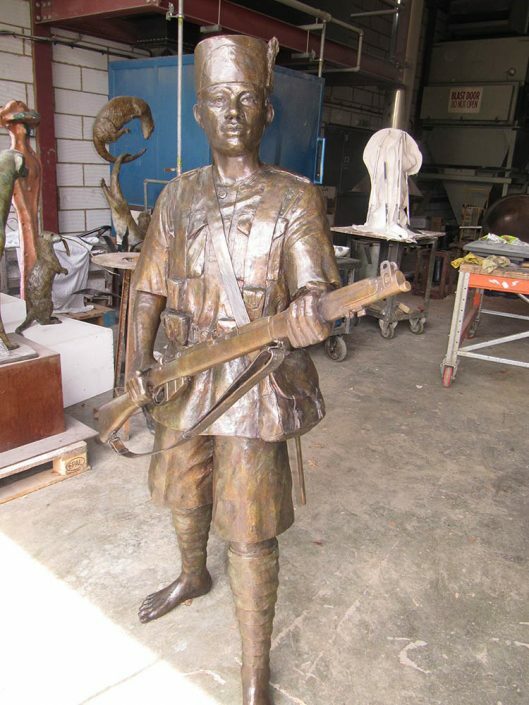 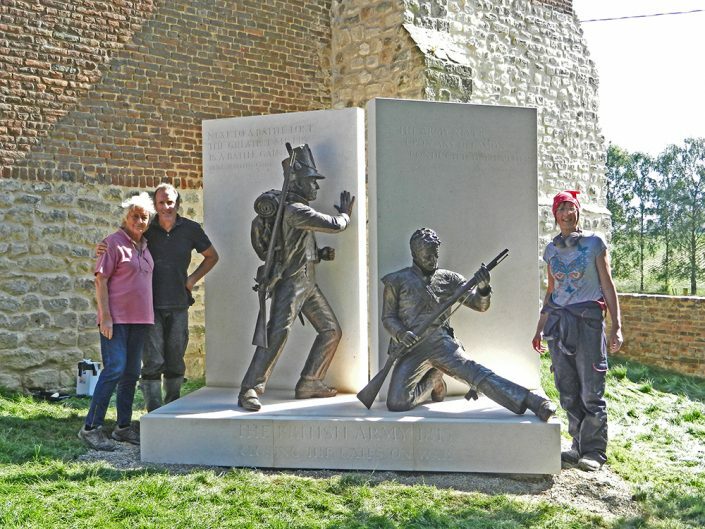 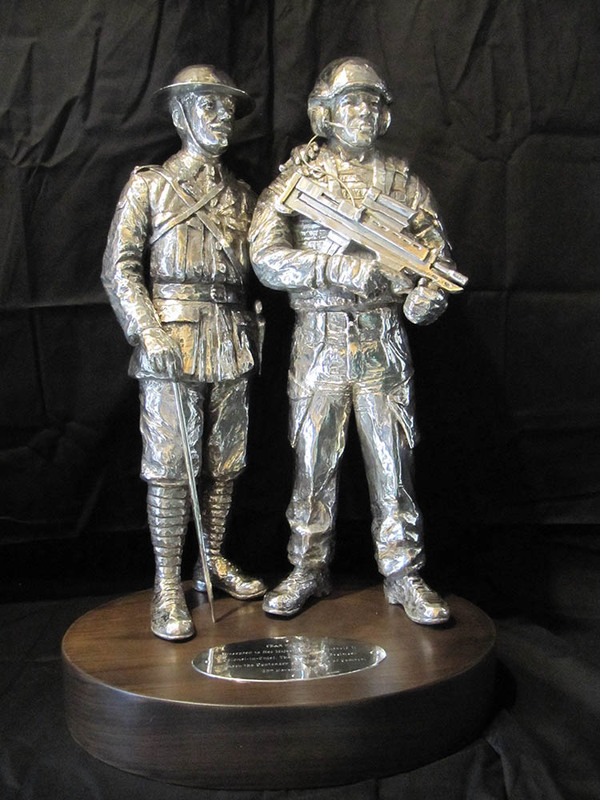 She recently completed a memorial bronze bass relief of the Polish commander Major General Stanislaw Sosabowski near Arnhem. 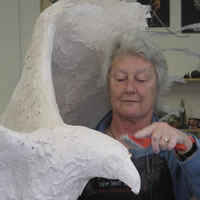 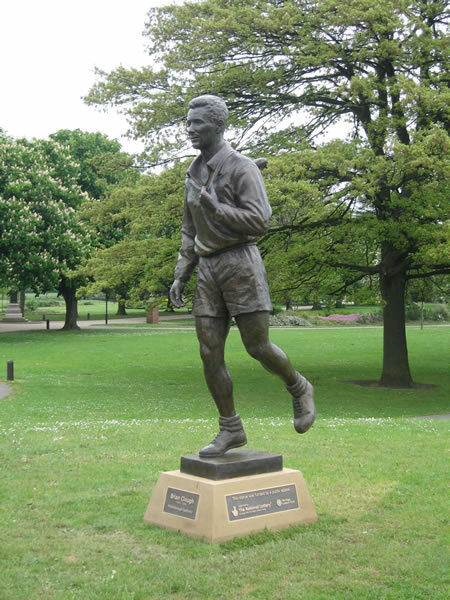 Her most recent subjects have varied from footballer Brian Clough to Sir Walter Raleigh. She was the last artist for whom Queen Elizabeth The Queen Mother sat for a portrait.